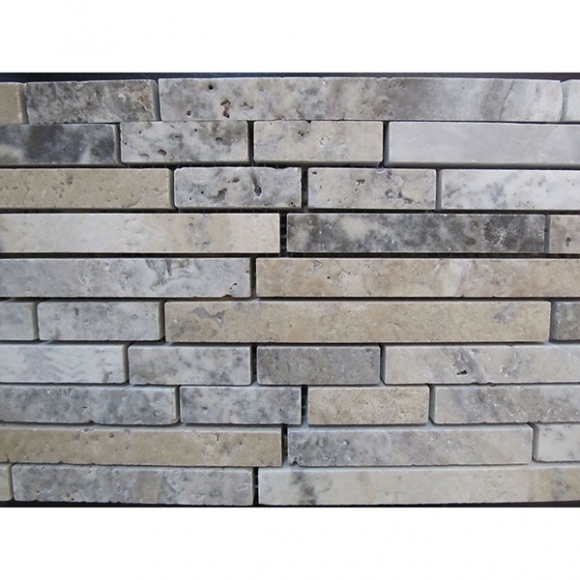 Delicate grays move softly against shades of cream and hints of tan on this stone. 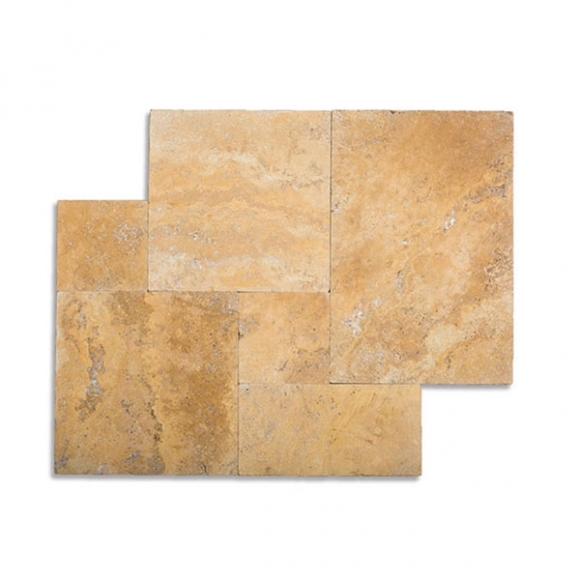 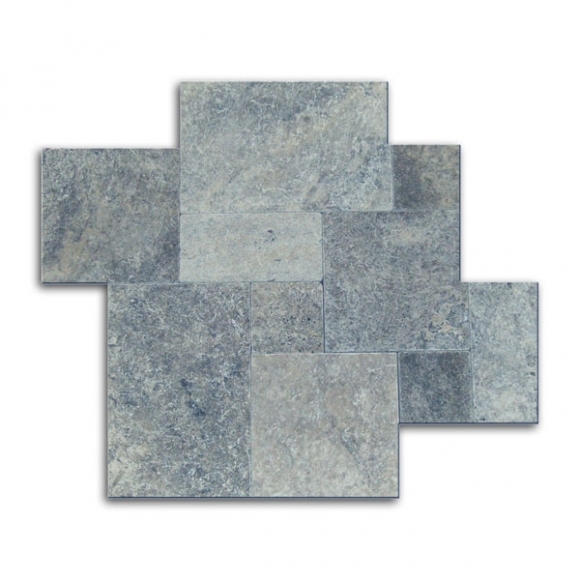 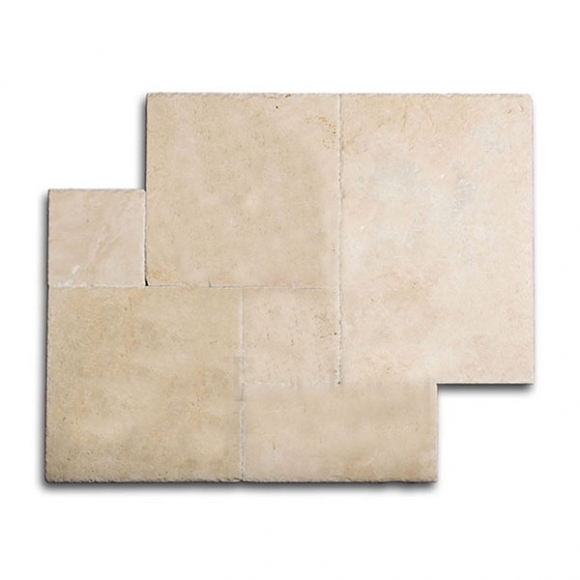 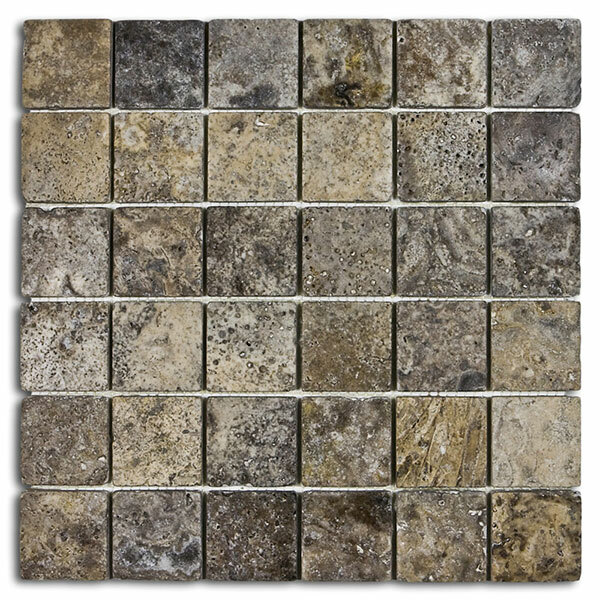 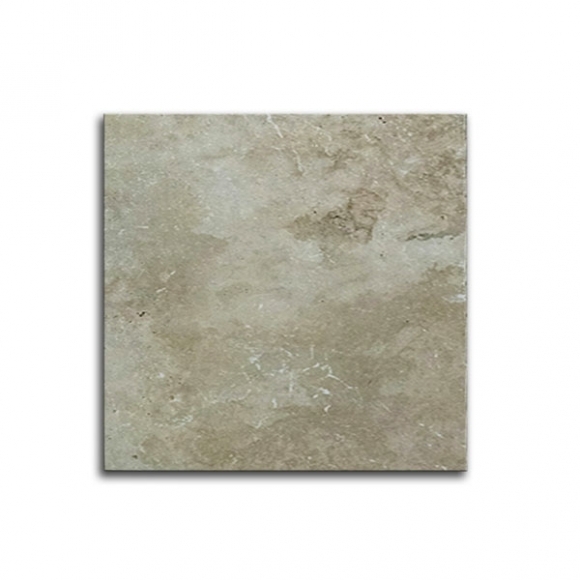 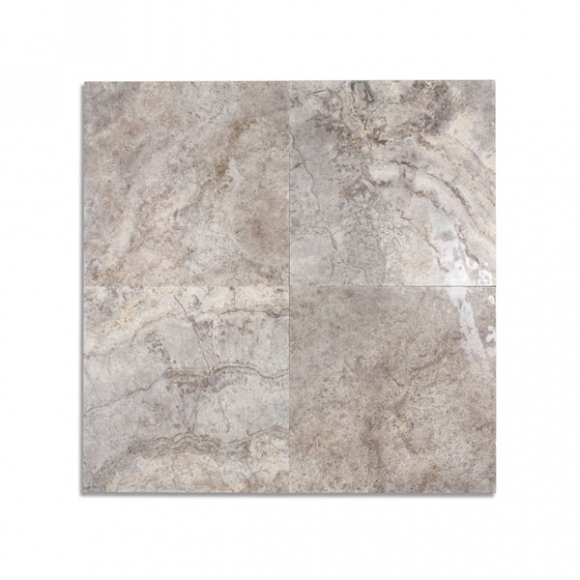 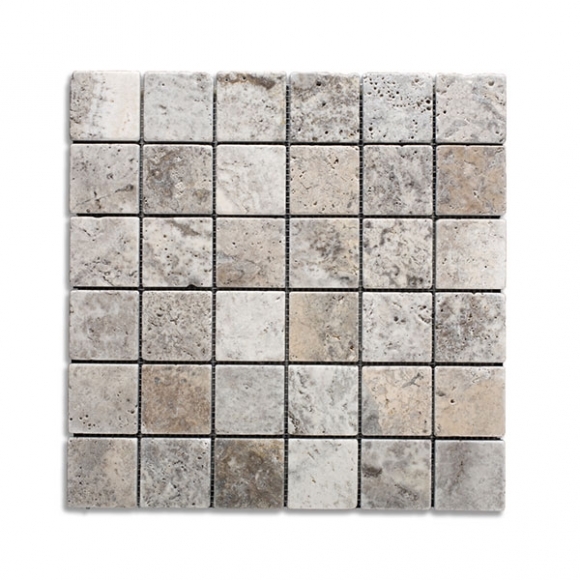 Categories: Mosaic, Silver, Travertine Mosaics, Tumbled Travertine Tile. 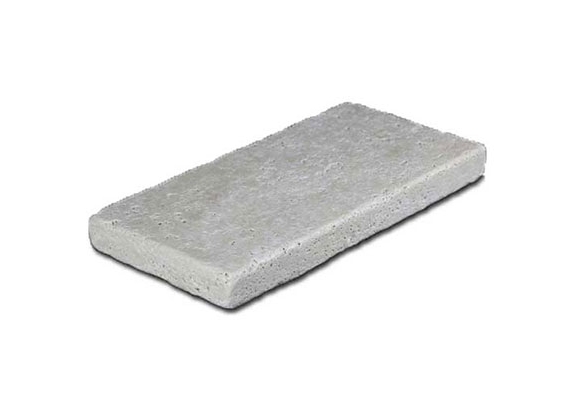 Tags: Silver, Tumbled.